Clowns on Bikes will be back out at The Cork St Patrick’s Festival this year on the 17th & 19th and also at The Big Day Out in Dublin. 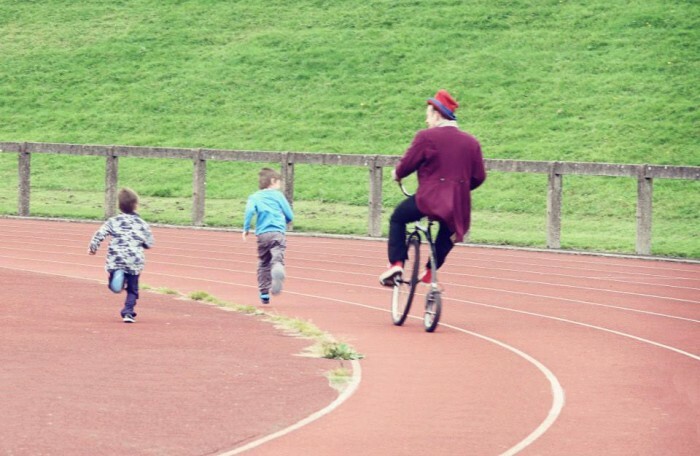 Three clowns on two bikes and Mary Poppins thrown in for good measure! 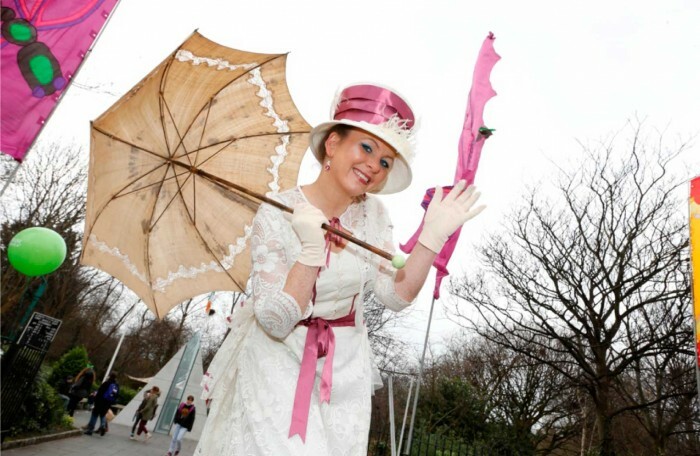 We are delighted to announce that we will be back at this years Big Day Out in Dublin on Sunday 20th March. 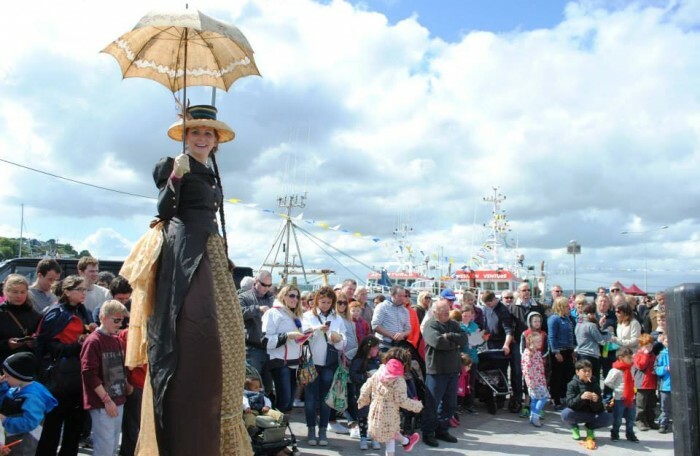 We will be performing The Wobbly Circus Show as well as walkabout acts throughout the day.